Business Risk Management Research Interest Group focuses on business risks research through sustainability lens. The RIG develops research on business risks with a long term goal to produce an expert system in business risks that can be updated for and utilized by Binus partner practitioners. 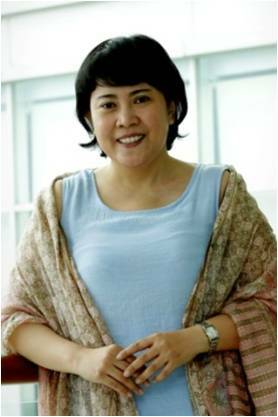 Dr. Dewi Fitriasari, CSRA, CMA. For further information regarding collaboration, commercialization, or other research related partnership with Bussiness Risk Management RIG, please contact research@binus.edu.